M225 champagne gold in the house, M225 in Black is shipped. The M225 Champagne gold has finally completed the family of SteelConnect M. M225 is launched today and its price at $52. 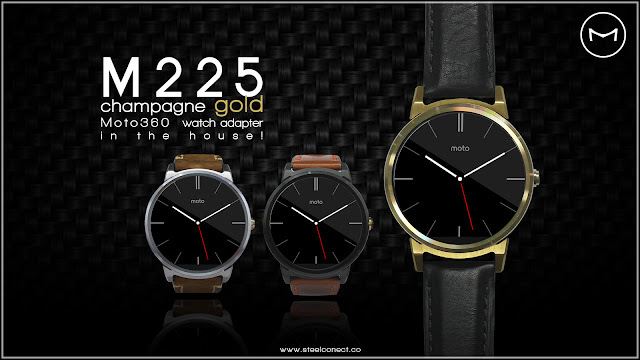 We've work our very best along with our manufacturer in providing the best matching champagne gold color with Moto360. It might have a slight 1 - 2% vary due to the different coating process, manufacturer and material used. We hope that it'll provide another option for those who are having Moto360 in black or brushed too. So sorry for the slight delay in shipment to our early supporter for M225 in Black. Good news is that we managed to shipped to today and thankfully there are still some stock left for our weekends order before the next batch comes in in about 2 weeks time. We're are engaging new manufacturer to cope with demands. Every manufacture authors a different method of machining process. Jason is trying his very best in sharing our experience to work out the best production process with them. The adjustment of manufacturing process often take some time. However, the hard time is finally over and the following batch should come in smoothly every week. The store will have ready stock for all SteelConnect M series for immediate shipping in 2 weeks time. 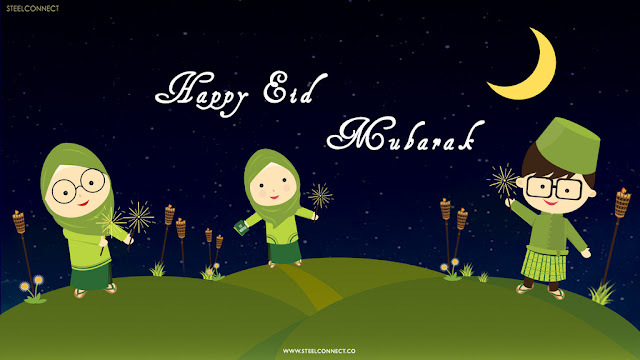 Thank you so much for your continuous support. Kindly contact us at support@steelconnect.co for any further assistance. We'd love to hear from you.